Come discover Riverwalk, a Intracoastal Waterway Condo Community located inside Arrowhead! 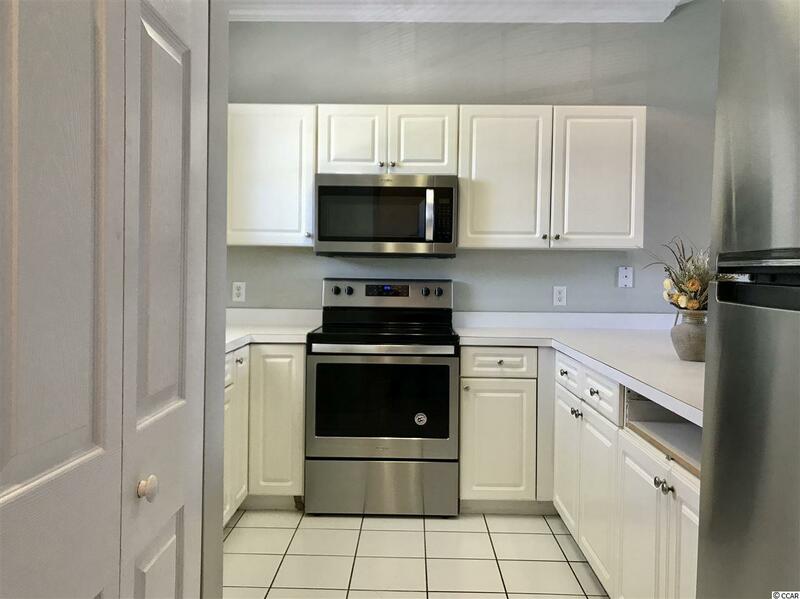 As you walk into this 2 bedroom 2 bath unit youll say this is it! 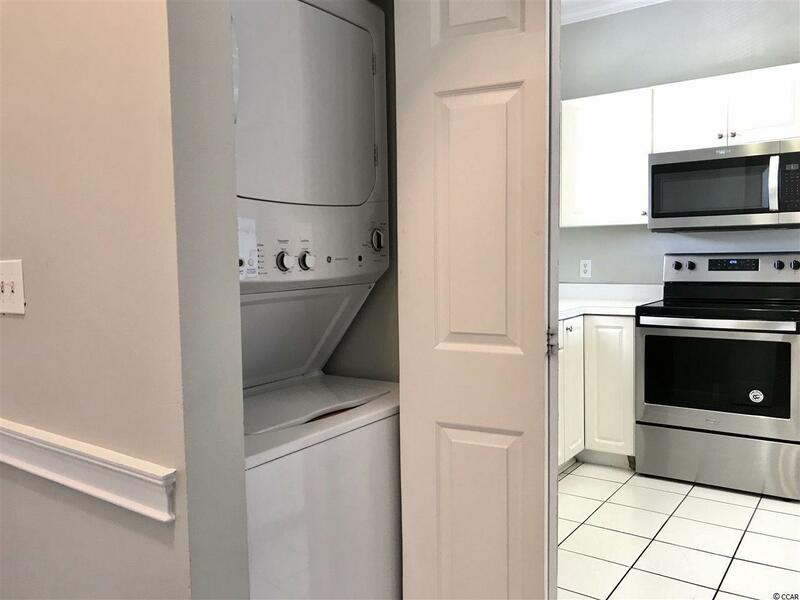 Owner has just completed a major renovation that includes new Stainless Steel Appliances, new stack Washer & Dryer, Hardwood Floors in the living room, dining area and bedrooms, fresh paint in every room and new outdoor carpet on the balcony. 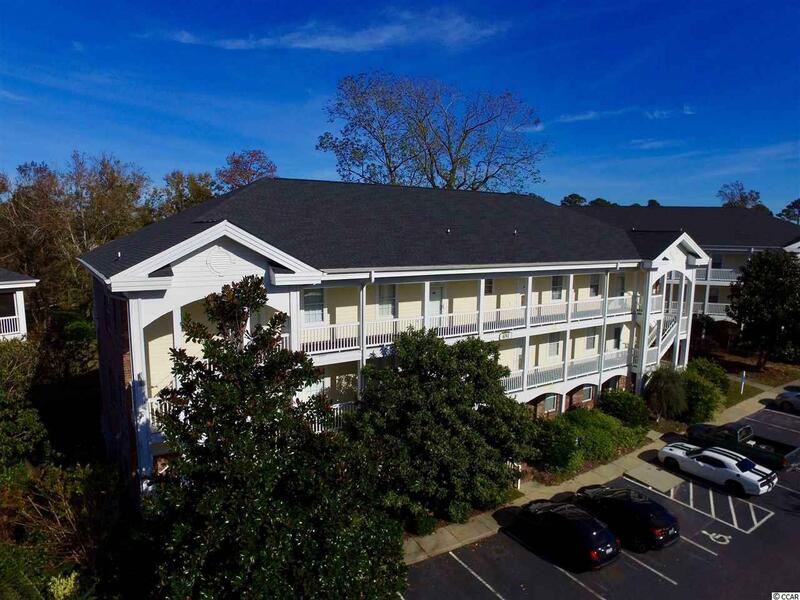 Unit is on the top floor and features vaulted ceilings and a beautiful view of Arrowhead Golf Course and the pool from the balcony and Master Bedroom window. 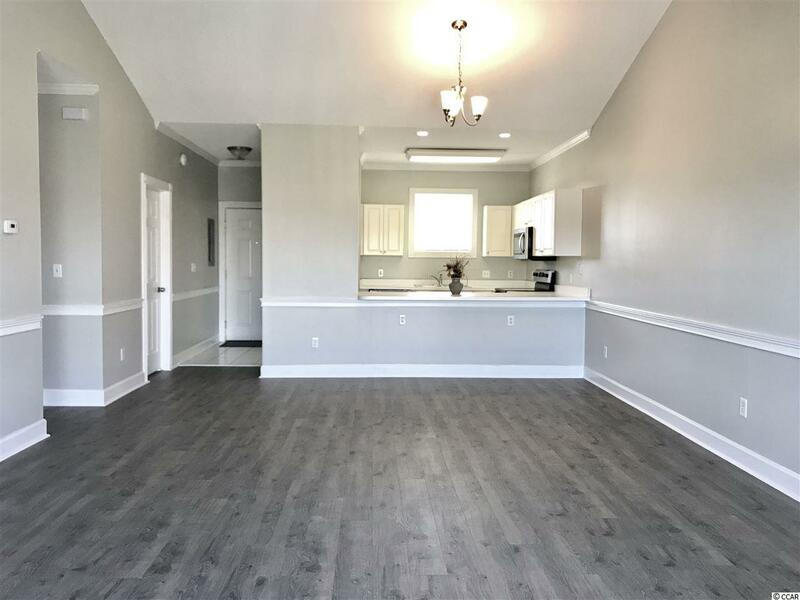 Call today to make an appointment to see this great unit before its gone! Measurements are approximate but not guaranteed. Buyer to verify.